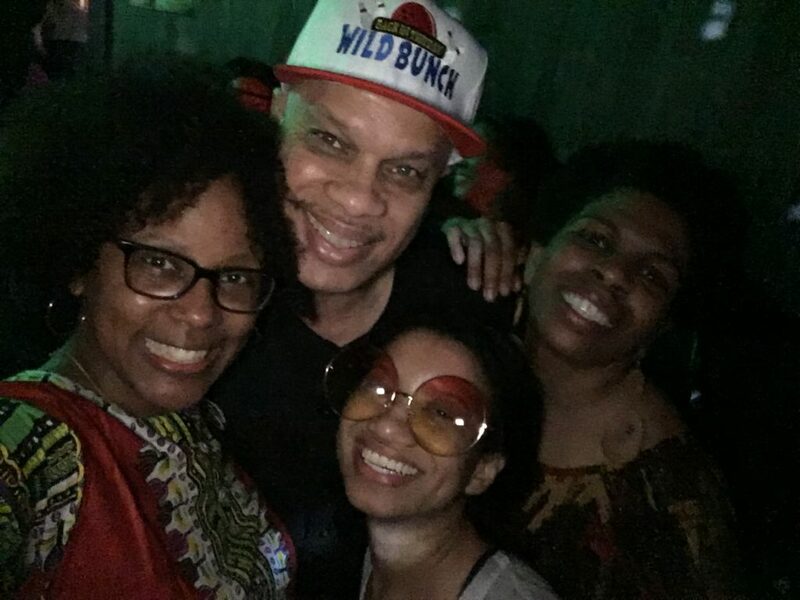 TCBJ | Thanks for a fun Funk Jam 2018! Thanks for a fun Funk Jam 2018! James Ballentine Uptown VFW for hosting the party and for First Avenue to provide the prizes we handed out to attendees. All proceeds will go for us to help students attend the NABJ national convention!